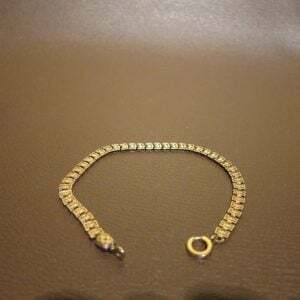 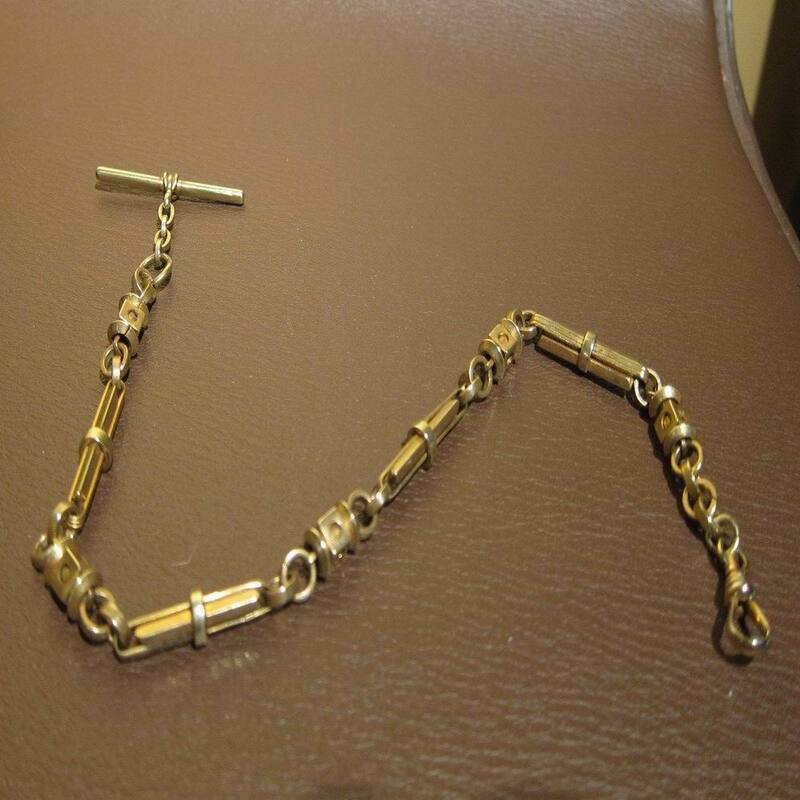 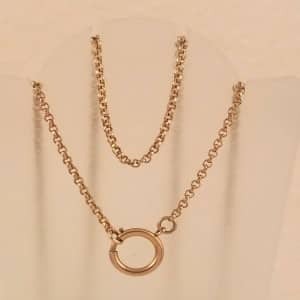 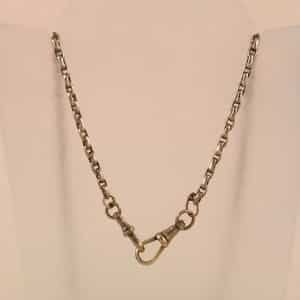 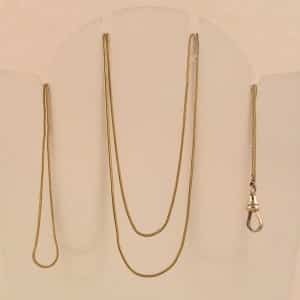 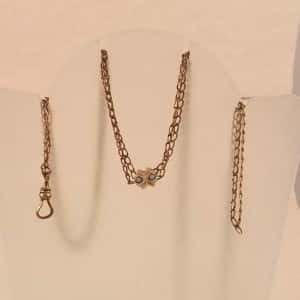 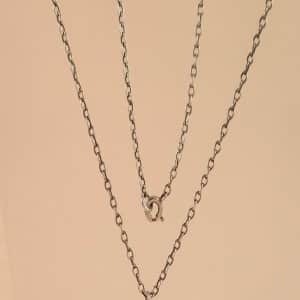 Chains of varying designs, sizes and precious metals have been worn as jewellery accessories for centuries by both men and women. 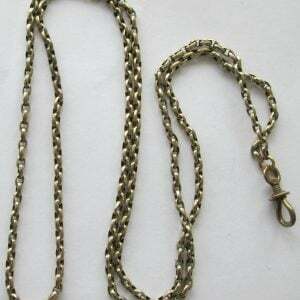 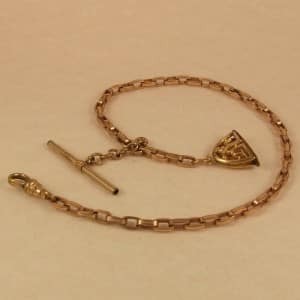 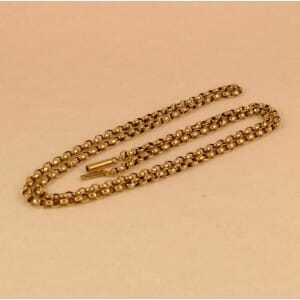 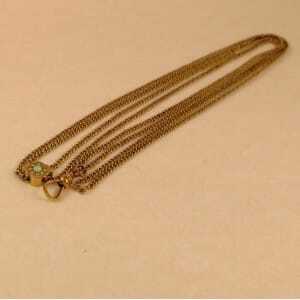 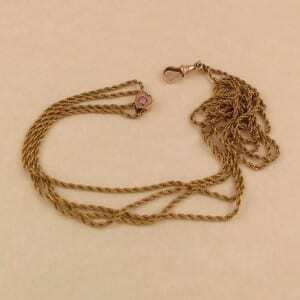 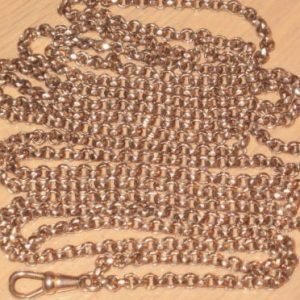 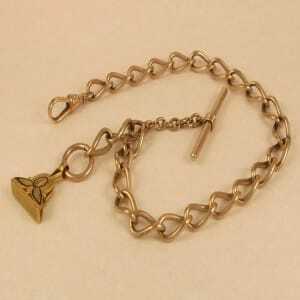 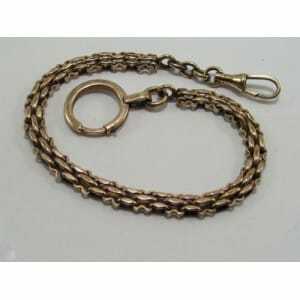 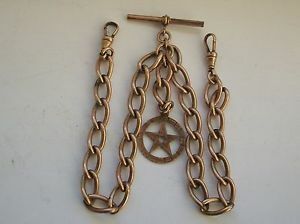 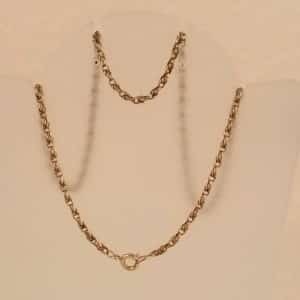 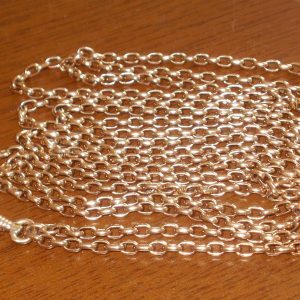 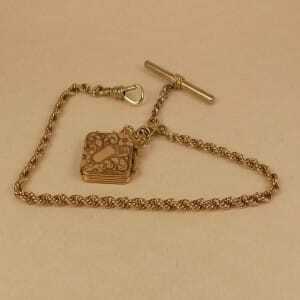 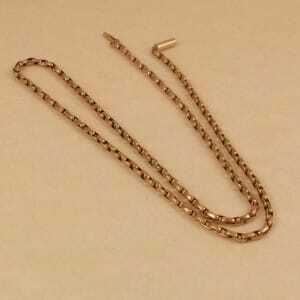 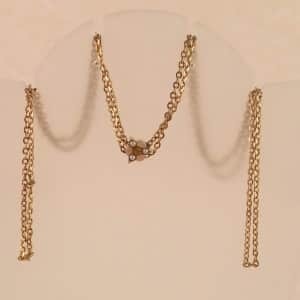 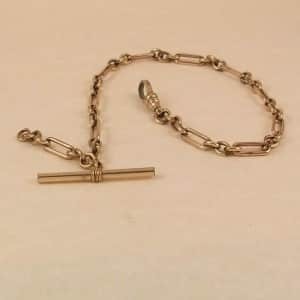 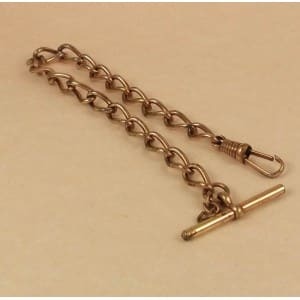 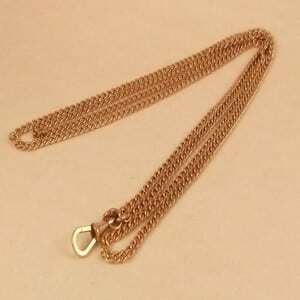 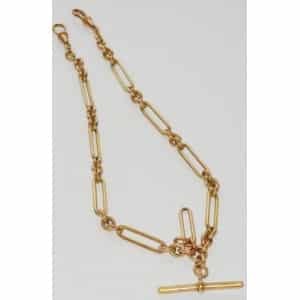 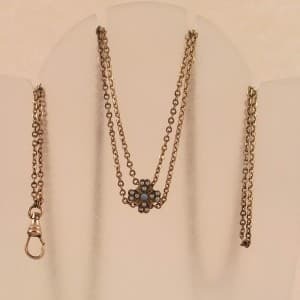 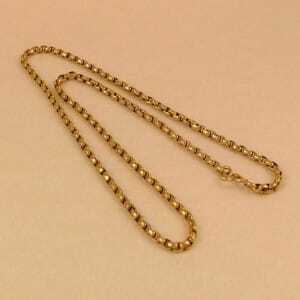 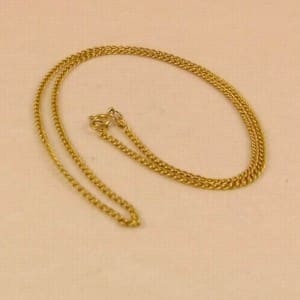 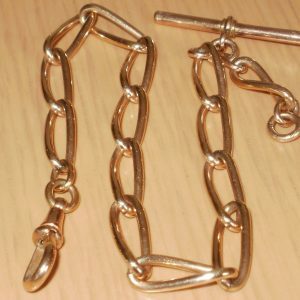 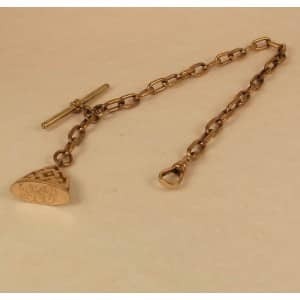 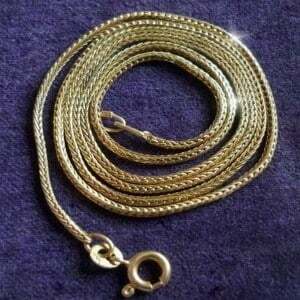 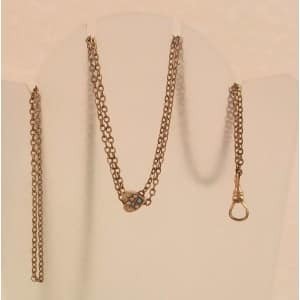 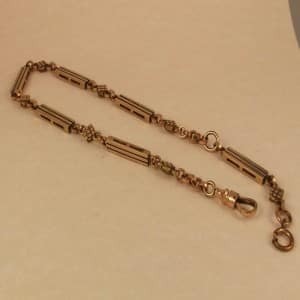 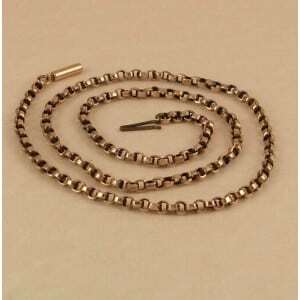 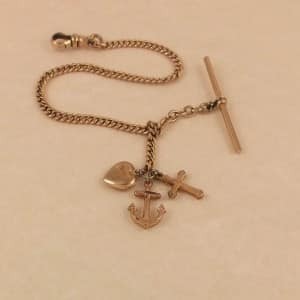 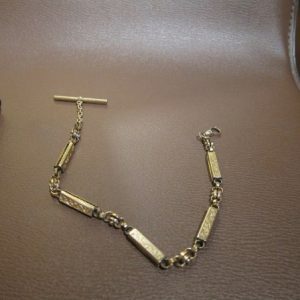 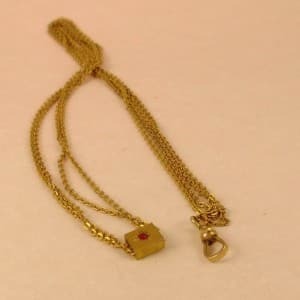 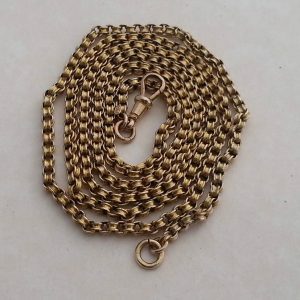 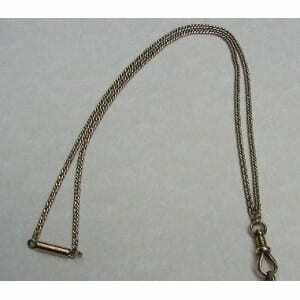 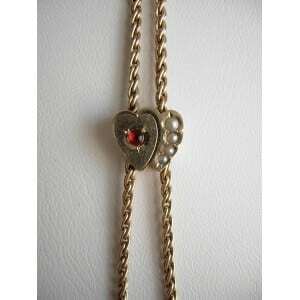 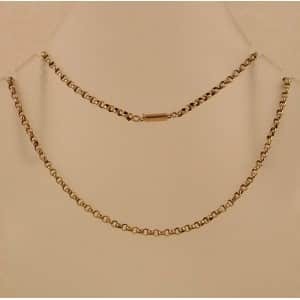 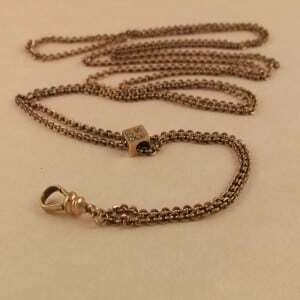 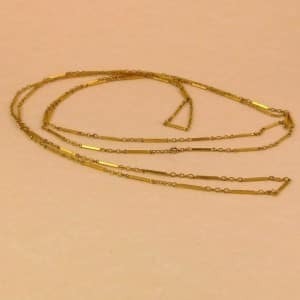 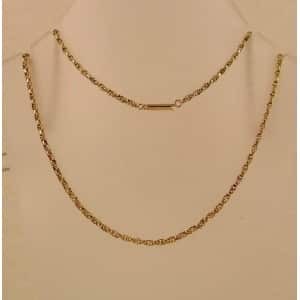 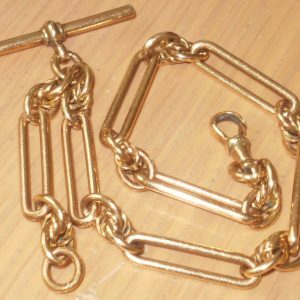 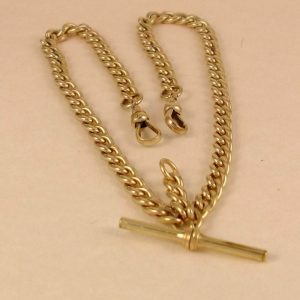 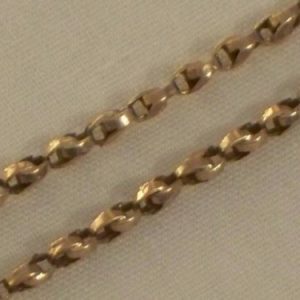 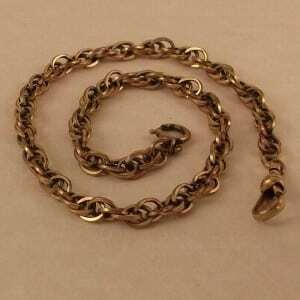 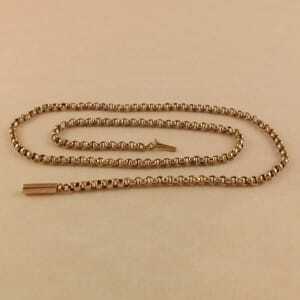 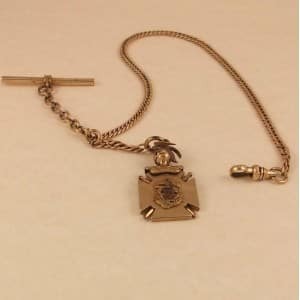 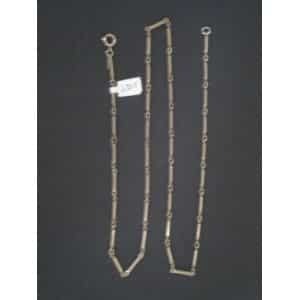 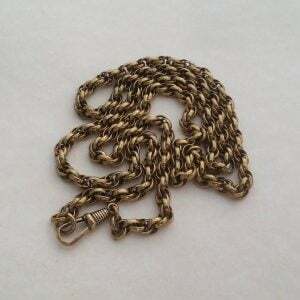 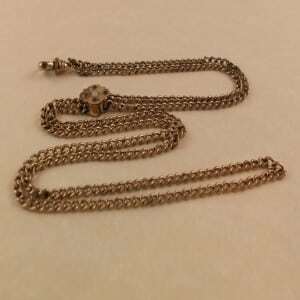 Pocket Watch fob chains, muff guard chains, neck chains, Pocket Watch slide chains etc. 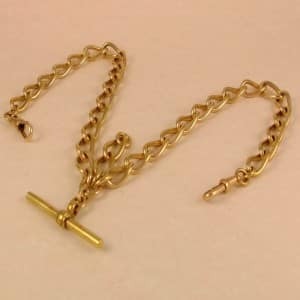 are still popular and highly sort after in the modern day.